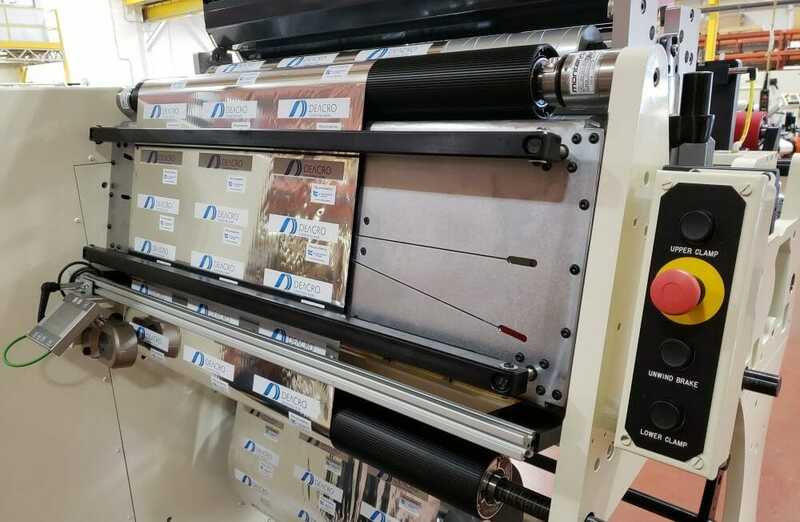 Introducing the industry’s first fully reversible, dual direction combination rewinder and duplex slitter all in one system. 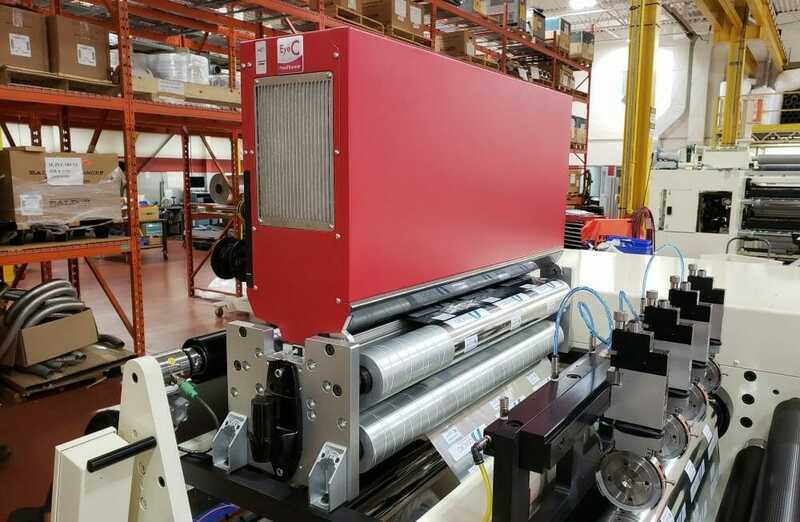 A pull out knife bank provides easy operator access, pneumatic lay-ons control roll density and differential shafts provide sensitive tension control. For web inspection, a 100% inspection system is available. 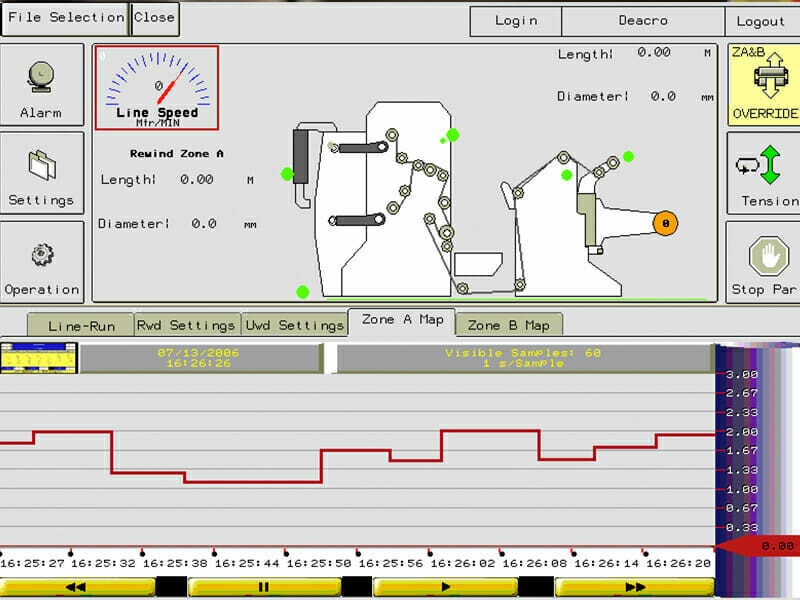 While running at web speeds of 2000 fpm, it is capable of identifying a defect and initiates the rewinder to automatically stop and reverse to place the defect on the splice table for editing. 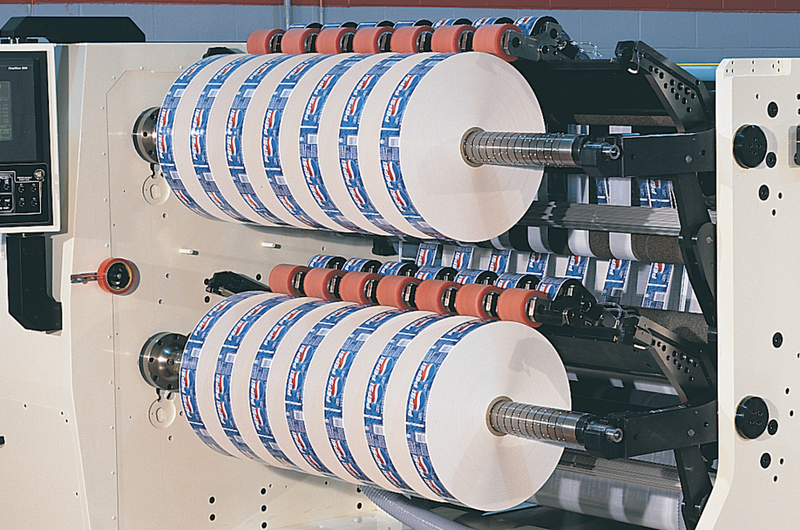 The dual direction upgrade allows the S.I.R.510 to operate as a reversible rewinder to orient the web direction without the need to remove the roll. The reversible feature can reduce rewind times by 50-90%. 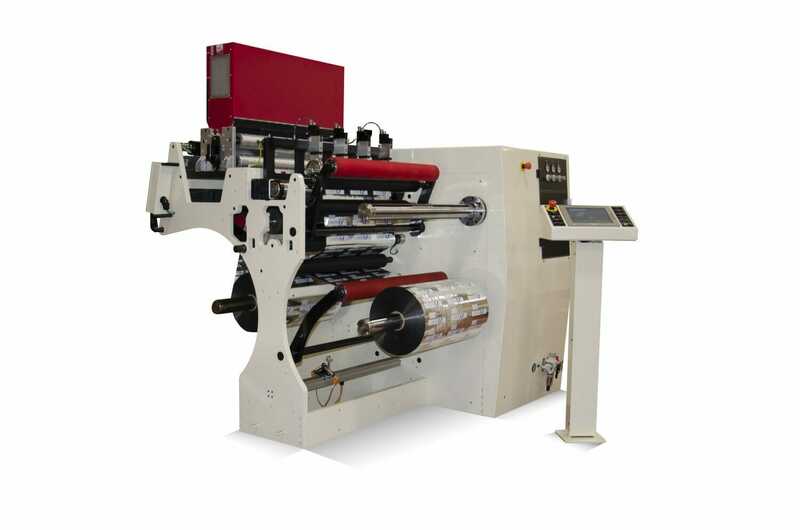 Once the roll is fully inspected and edited, the knives can be engaged and the duplex winding functionality can be used to finish rewinding the fully inspected slit rolls. 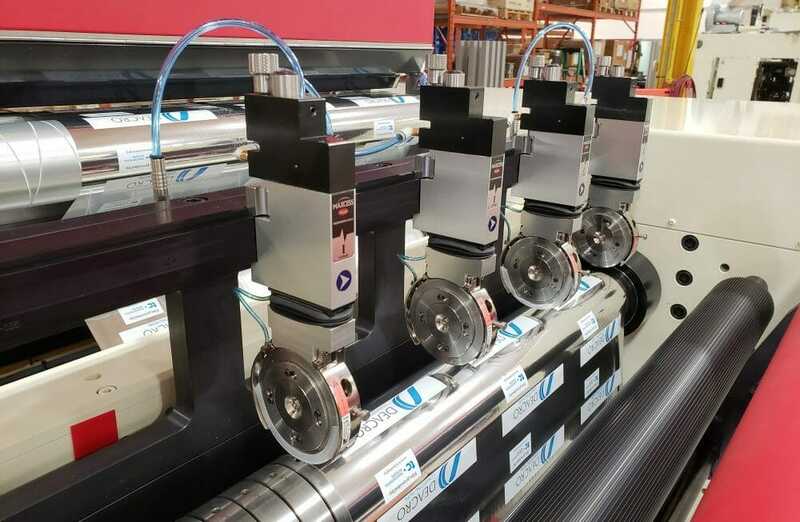 A slide out knife system allows quick setup and easy operator access to the slitting tooling. No handling of shafts is required. 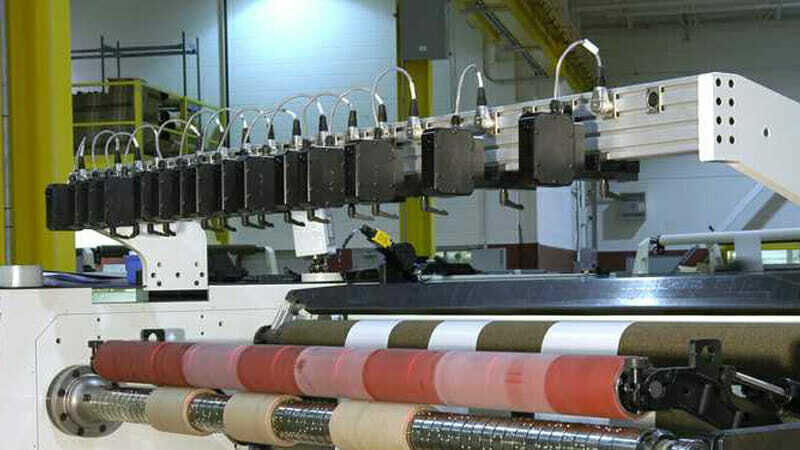 Rolls can be quickly loaded / unloaded with the fully cantilevered unwind and rewind shafts. An optional shaft support system can be used for heavy rolls.